HÀ NỘI — Northern coastal provinces and cities need to enhance regional links to boost the economy, Chairman of the Việt Nam Chamber of Commerce and Industry (VCCI) Vũ Tiến Lộc said at a forum in Quảng Ninh Province yesterday. At the Northern Coastal Region Economic Forum held by VCCI, Lộc said provinces and cities including Quảng Ninh, Hải Phòng, Thái Bình, Hải Dương and Hưng Yên had close ties in socio-economic development. The economic forum would be held annually from this year as a platform for the provinces and cities to exchange experience in improving the business climate, attracting investment and co-operating in developing the regional economy. Provinces and cities should work together to figure out common strengths to build a regional economic development strategy and attract investment, Lộc said. Deputy Chairman of Quảng Ninh Province People’s Committee Nguyễn Văn Thắng, sharing the experience of the province which topped Việt Nam’s 2018 Provincial Competitiveness Index, said it was important to restructure the economy, renovate the growth model and focus on green growth to create breakthroughs in development. 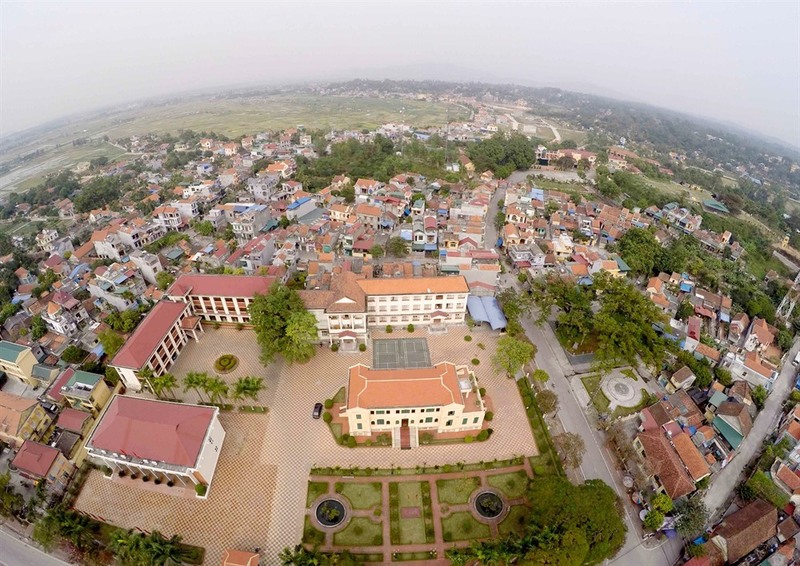 For Quảng Ninh, Thắng said the province was active in developing planning together with developing the infrastructure system, including expressways, airports, seaports, smart cities and e-government. In addition, administrative reforms must be enhanced coupled with diversifying channels to raise investments, especially for transport infrastructure development, he said. Thắng said the province raised investment worth a total VNĐ36 trillion (US$1.53 billion) for transport infrastructure development from 2015, three quarters of which was private investment. Several transport projects in the province were completed as of 2018, such as the Hạ Long – Hải Phòng expressway, Bạch Đằng Bridge, Hạ Long – Vân Đồn Expressway, Vân Đồn International Airport and Hạ Long international passenger port. A representative from Hải Phòng said local authorities should focus on improving business climate to create favourable conditions for investors and businesses, including simplifying administrative procedures, reducing time for customs clearance, improving access to power and implementing online public services.